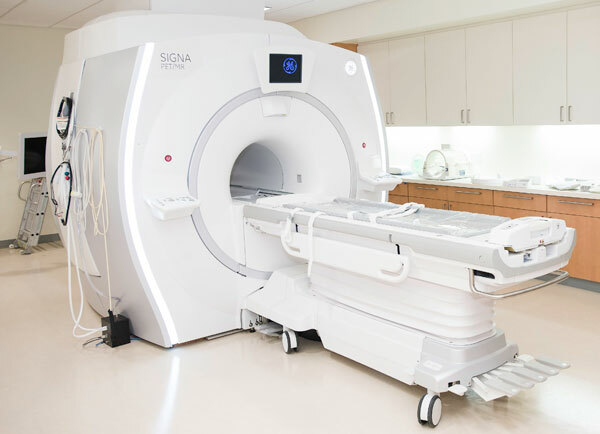 Not too long ago, one of the larger healthcare insurance providers made big changes when it comes to imaging. Anthem healthcare is now not covering non-urgent MRI and CT scans in hospitals or out-patient facilities. The response is mixed. While some say this policy may be a way to curb unnecessary scanning, others see this as a damaging policy to patients who need scans in a non-urgent setting. What are your thoughts? Let us know in the comments! To read the full story, visit our sister site, Sound Imaging, on their MRI blog. While healthcare policies may be changing, here at MRI Stereo, we aim to keep prices the same low-cost as always so you pass savings onto patients. For the frugal buyer, check out MRI Audio, which is sure to provide a relaxing patient experience. This is an adapted article. To learn more, visit this news story, and picture is from this online source. Thank you for visiting our MRI blog!